Enter to Win Alvin Ho 6! 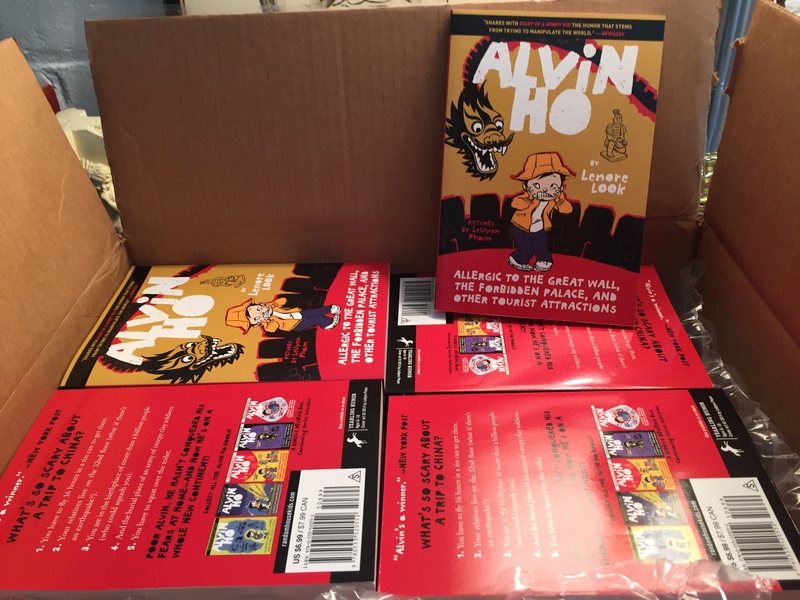 Look what just arrived from my publisher, Penguin Random House: Alvin Ho Allergic to the Great Wall is now out in paperback! Woohoo! Enter to win a signed copy by hitting reply below with your email address. Re-tweet this post and/or post a link to it on your FB page for two extra chances to win! I will part with five, yes, FIVE (5) of my precious author copies in a random drawing. 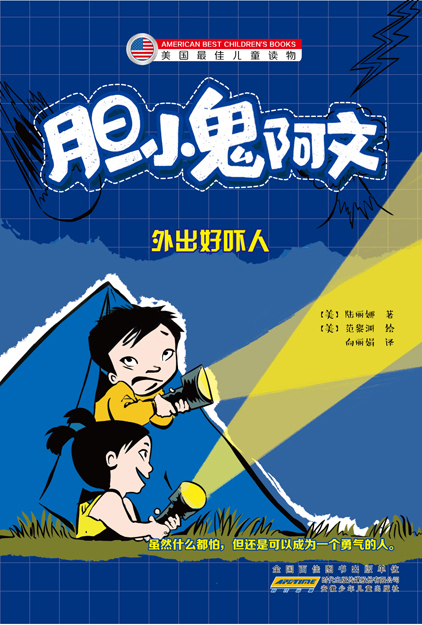 Read about Alvin’s scary and scarier adventures in China for summer reading. It’s still not too late! 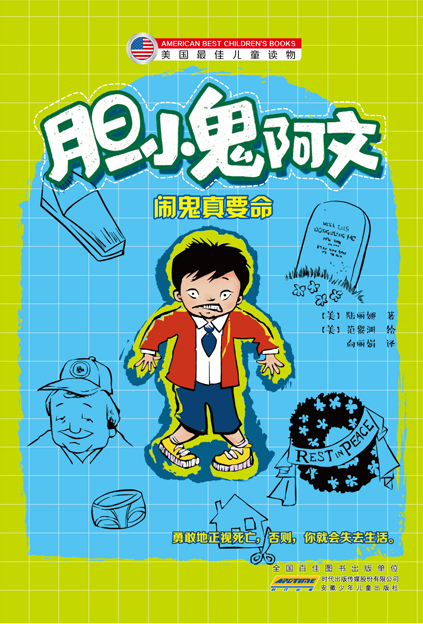 NYC Summer Reading List and Alvin Books in Chinese! For those of you who have Alvin on your summer reading list, it’s not too late. There are several more lazy weeks of summer left, so run, make haste, hurry to your nearest library, before it’s too late!!! Aren’t they fabulous?!!! 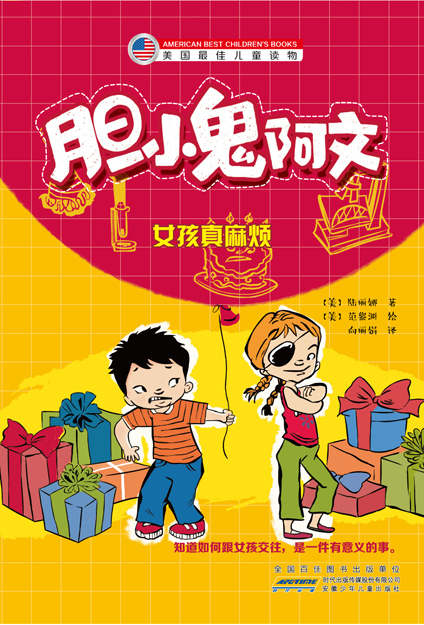 Translated into Simplified Chinese, the series is being published by Shanghai Gaotan in China.